Satellites show that the recent ozone hole over Antarctica was the smallest seen in the past decade. Long-term observations also reveal that Earth’s ozone has been strengthening following international agreements to protect this vital layer of the atmosphere. Describes the process of Ozone formation, depleation, underlines some pollutants and there effects, Also identifies some alternatives to CFCs. Mendocino County Board of Supervisors and County Counsel hold closed-door meeting Tuesday after 9 a.m. public comment period. 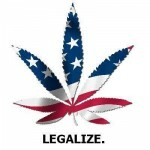 In the late-1980s heyday of the anti-drug “Just Say No” campaign, a man calling himself “Jerry” appeared on a Seattle talk radio show to criticize U.S. marijuana laws. Now, a quarter century later, “Jerry” is one of the main forces behind Washington state’s successful initiative to legalize pot for adults over 21. And he no longer fears putting his name to the cause: He’s Rick Steves, the travel guru known for his popular guidebooks. PHOENIX (AP) — Arizona’s medical marijuana law is constitutional and federal drug laws don’t stand in the way of public officials implementing it, a judge said Tuesday in a ruling that sets the stage for the opening of the state’s first pot dispensary. 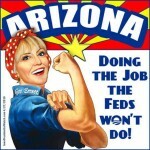 “This court will not rule that Arizona, having sided with the ever-growing minority of states and having limited it to medical use, has violated public policy,” wrote Judge Michael Gordon of Maricopa County Superior Court. So this story comes out of the “Ignorance Undenied” folder. 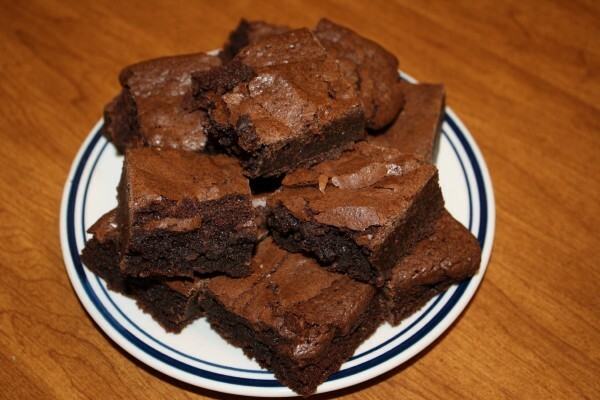 A cop takes marijuana from evidence and makes brownies with his wife. Then in his paranoia that he is dying, he calls 911. Hilarity ensues. As far as I can find he was not charged, and stepped down from the force as a result of this incident.